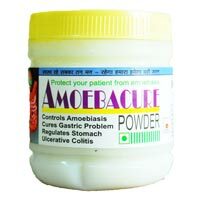 We have in our store a wide variety of Gastric & Digestive Wellness that is inclusive of Amoebacure Powder and Jagtey Hee Powder. The Gastric & Digestive Wellness that we deal in is processed under the most sanitary conditions and in compliance with the stated quality norms. We pack them in qualitative material so that their quality stays intact for a longer time period. Our Gastric & Digestive Wellness can be acquired at the modest prices. We are a dynamic Amoebacure Powder Manufacturer and Supplier. 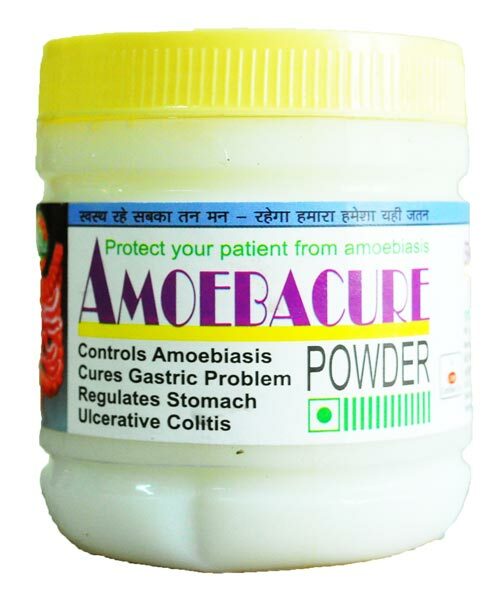 The Amoebacure Powder helps to regulate the stomach problems and ulcerative colitis by controlling amoebiasis and gastric symptoms. 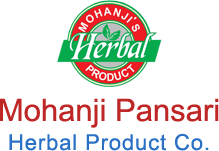 The company is a known Jagtey Hee Powder Manufacturer and Supplier from India. 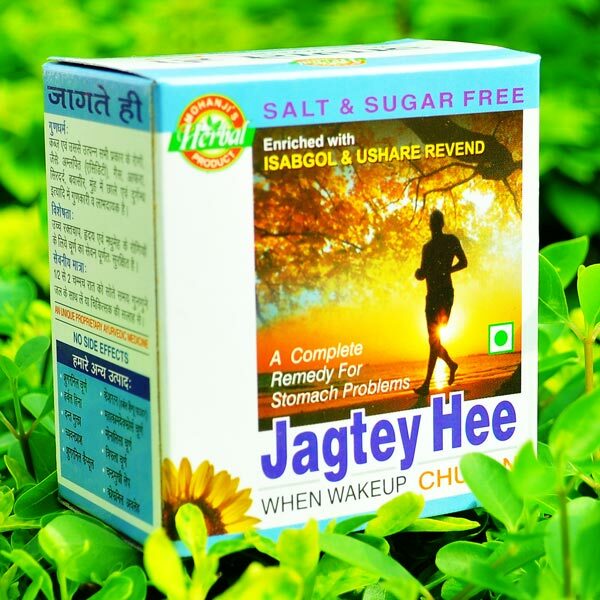 The Jagtey Hee Powder is helpful in chronic or acute constipation and hyperacidity with piles and rheumatism. 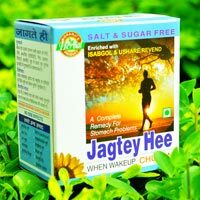 Also, the Jagtey Hee Powder gives relief from headache.